Cortez Alford Killed in Chattanooga Apartment Shooting; Fatal Security Lapse? Could this senseless Chattanooga apartment shooting have been prevented and are justice and compensation available to Mr. Alford’s family? A Chattanooga apartment shooting claimed the life of 41-year-old Cortez Alford Wednesday, July 18, 2018. 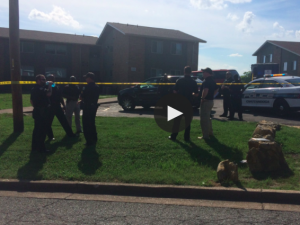 Gunfire erupted “outside Bayberry Apartments” in the “1100 block of Arlington Avenue,” according to News Channel 9. The Chattanooga Times Free Press reports, Mr. Alford “had been fighting with another man before gunshots rang out.” Tragically, he succumbed to fatal injuries at the scene. Police are apparently still searching for a suspect and motive. 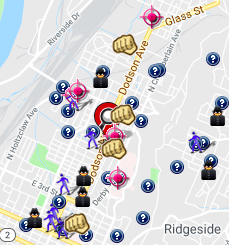 Recent reports from Spotcrime.com reveal a number of violent crimes in the surrounding area. What additional security measures, such as gated-entry, fencing, surveillance cameras, and security patrols, were implemented by the apartment complex owner to deter crime and protect residents following reports of local criminal activity? Generally, property owners are required to protect all those legally on the premises from any foreseeable harm. Should the facts of this matter reveal that the property owner or management failed to provide adequate security to protect those on its premises, the family of Cortez Alford may seek justice and elect to pursue legal claims for his wrongful death.